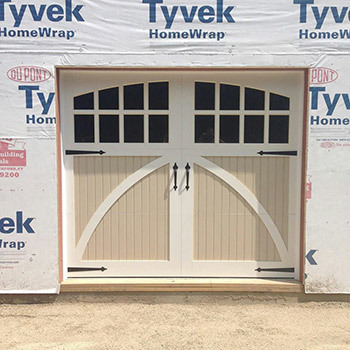 Ray DiCicco, owner of Bob and Ray Overhead Door Co, started his own business in 1991. It was after working in the industry since the age of 17 when he finally decided to establish a company he could call his own. He applied what he learned to his own business, stressing great quality with extraordinary customer service and responsiveness to all issues. Bob and Ray Overhead Door Co sells only quality products and delivers on all promises. We hope you will allow us to show you our exceptionally high standards when it comes to customer service and results. Call us today at 203-378-6388 or visit our large showroom.